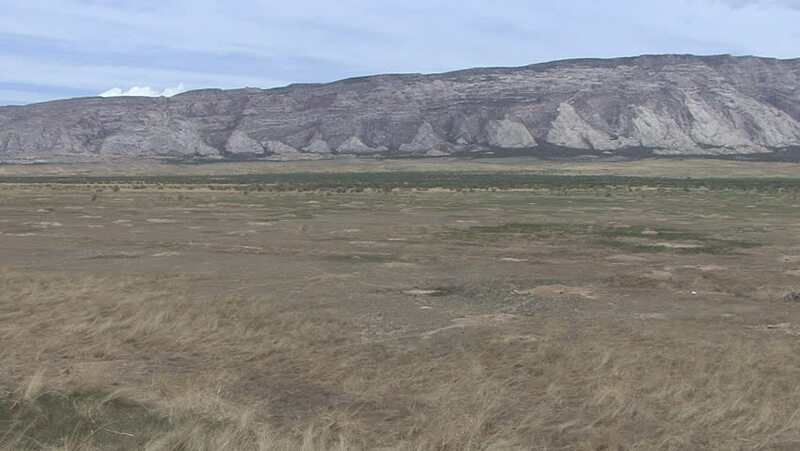 hd00:30Driving view of Wyoming landscape with scrubland in foreground and the foothills of the Rocky Mountains behind. Telegraph poles also visible, speeding past. hd00:42Swirling waves on River end. The Russian river coloring brown the Pacific ocean after rain. Seagulls are on Goat Rock Beach, Sonoma County, California winter. hd00:14Flow mountain water flow to the sea.